You might be thinking, "Where do I remember seeing BA Star before?" And if you read often enough, it's probably because you saw my review of their Star Dust eye shadow. 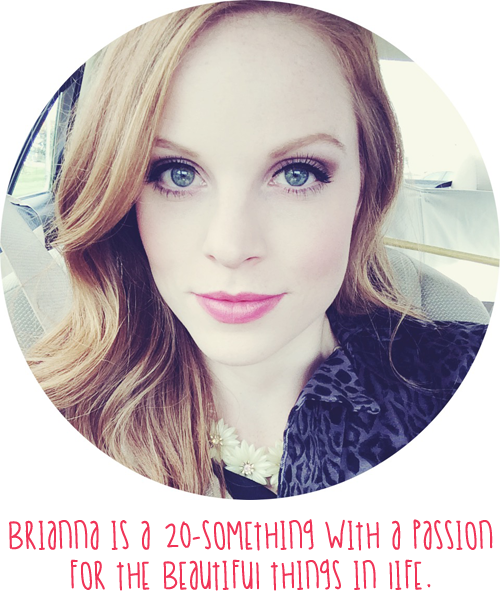 Or perhaps you've shopped for performance makeup and come across BA Star. Either way, BA Star offers bright, bold makeup at drugstore prices. 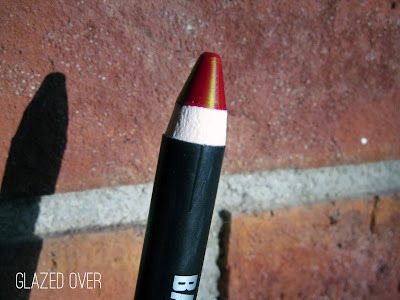 From the looks of it, this lip pencil appears to be a deep brick red but that's not the case. The color is very much a "holiday red" as the name suggests. 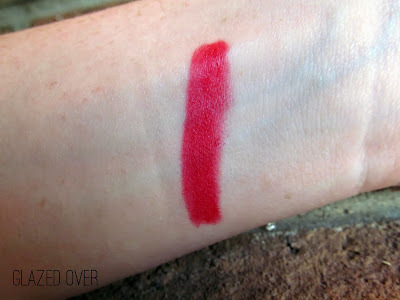 This red is not for the timid lipstick wearer; as you can see, it's bright and bold! Because it's a pencil it applied super easily and didn't stray outside of the lines. If you're really picky or have troubles applying it, it can always be cleaned up with some concealer around the lip line. However, if you do stray outside the lines, work quickly to clean up because this lip pencil will stain your lips. This color did transfer a bit while eating, but that's to be expected as it stays semi-creamy on the lips for awhile. Eventually it does dry and stays rather dry, but because it stains you can easily put on some gloss or balm and the color will stick around for hours. Overall, I really enjoy this lip pencil. The color payoff is great, the wear-time is great, and besides from being slightly drying, this product is awesome! I'd recommend it. You can buy these lip pencils online at bastar.com. I really liked this, though I think I applied it a bit more gently than you did so the pigmentation is not as strong. But such a pretty color! I was thoroughly surprised with this lip pencil! I like a bold lip so have yet to try it a bit lighter yet. A gloss would sure make this pop!